So what are Bitcoins? If you're like most people, you've probably bought something online. And chances are, you used PayPal, a credit card or some other means (like maybe a gift card or house credit). What most people don't do is pay for the transaction using Bitcoins. But that may be changing. Those who are familiar with Bitcoin know that it's a highly sought-after form of tech-driven money. It is an open-source, peer-to-peer virtual currency that exists purely in digital form, which means there is no direct offline equivalent. That's not to say it doesn't have real cash value; as of this writing, it's roughly $78 USD. That can, however, fluctuate — like any other currency exchange. While Bitcoins operate under a MIT licensure, which gives them the right to be freely distributed, modified and redistributed, there is no overarching central authority that actually governs them. They are self-sustaining. It was created in 2009 by a hacker dubbed Satoshi Nakamoto. It's unclear whether this person (or group) intended to make a whole new economy based on peer-to-peer networks and advanced cryptography, but that's just what happened. According to Bloomberg, there are 10,952,975 Bitcoins circulating today. Remember the $78 USD value? Go ahead and do the math. While not a whopping sum, especially in tech circles, it's still a pretty decent chunk of change flying around without supervision or government control. For a more newbie-friendly explanation, check out this animated video covering what Bitcoins are and how they work. Intrigued? You're not the only one. 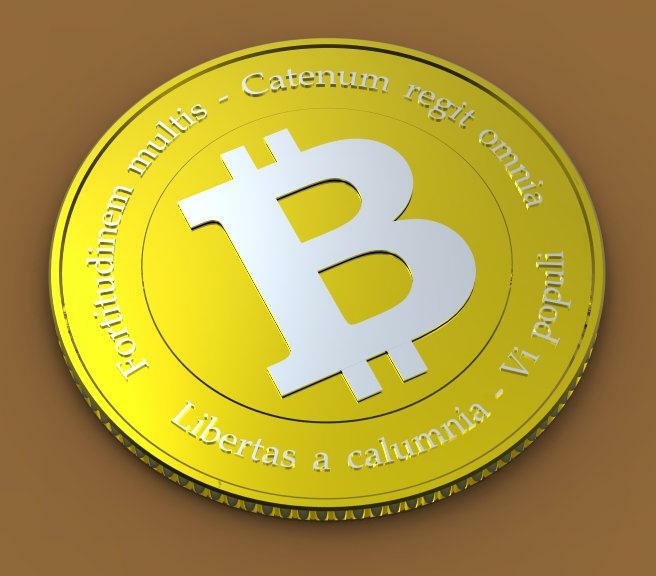 Bitcoins are untraceable and inordinately difficult to counterfeit, copy, hack or mine (unless you have a supercomputer and are willing to run it into the ground). This makes them extremely attractive for illicit use, which often makes up the bulk of the headlines surrounding Bitcoins. But legitimate parties are starting to take notice too. There are many layers to Bitcoins — from technical to financial, social to political — so if you're interested in going deeper, here are a few resources to get you started. Have you paid for transactions using Bitcoin? Let us know if you have experience with this, and whether you could see it taking off in the mainstream someday. UPDATE: Much has been made of the Bitcoin bubble bursting, due in part to increased media interest — particularly in regards to people in Cyprus flocking to the tech currency — as well as the major news of an InstaWallet attack bringing down its service. For more, check out the links.